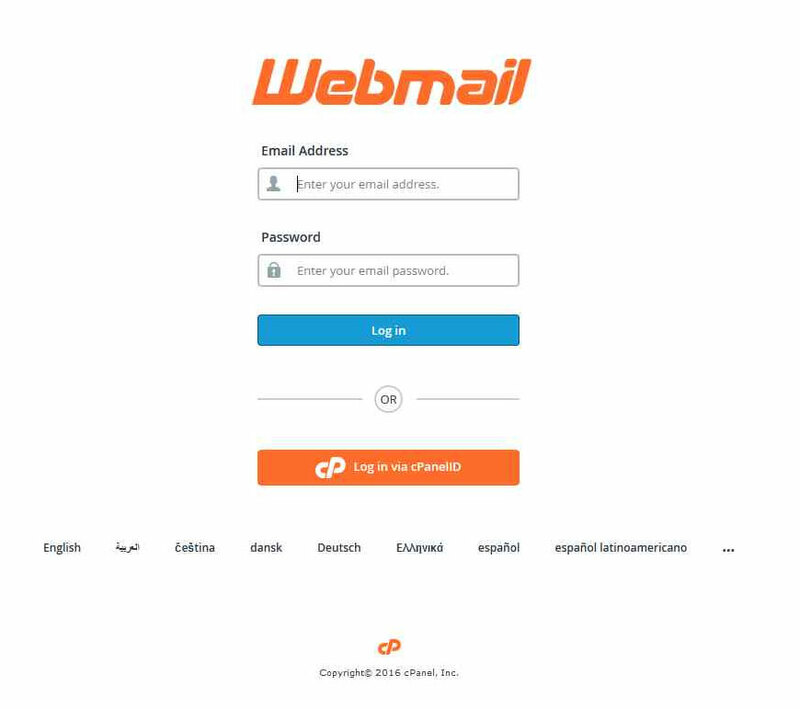 When trying to open webmail on cPanel accounts for the first time, you may encounter a Privacy error. 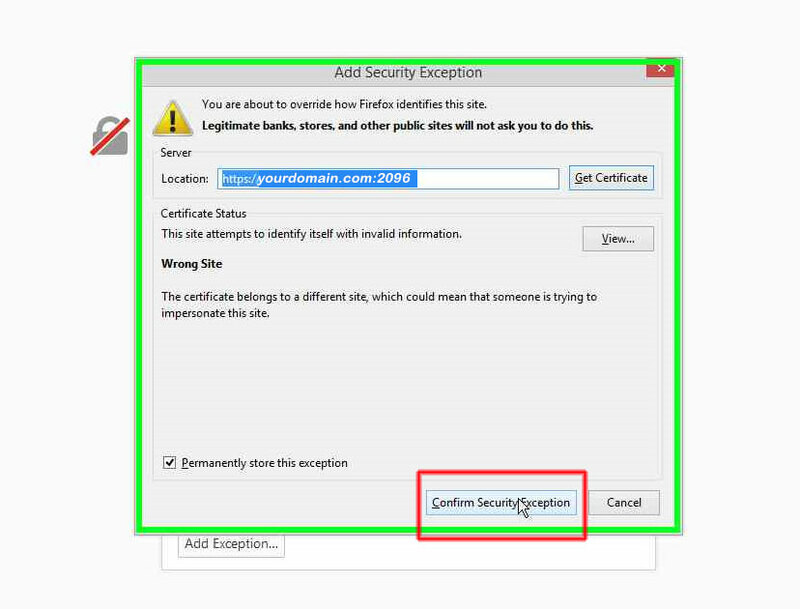 In most cases this is scary for the user, specially with all the warnings that chrome, or Firefox or other browsers display. 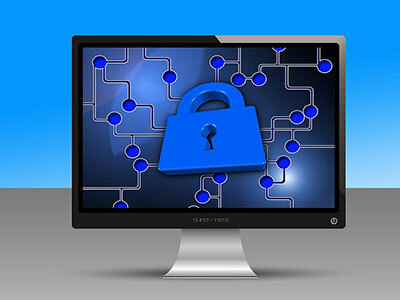 In this tutorial, we will explain why you may encounter such privacy errors, and why it is ok to proceed. 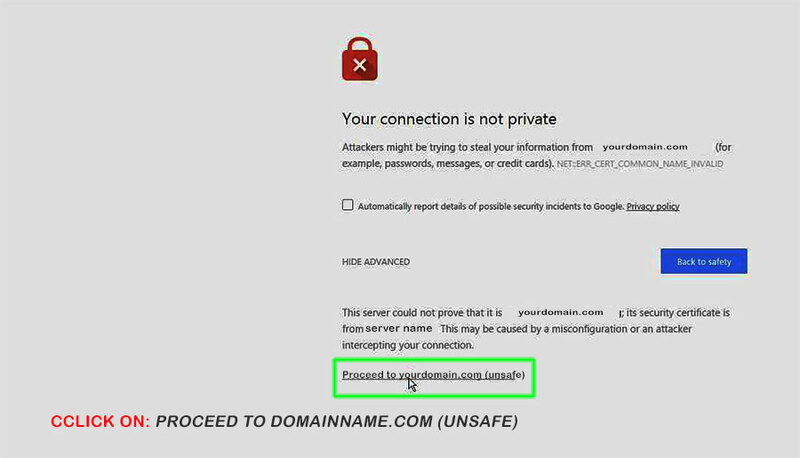 First of all the error is a warning that the security certificate that you are using is not for your domain, but rather for another domain which normally is for your server. 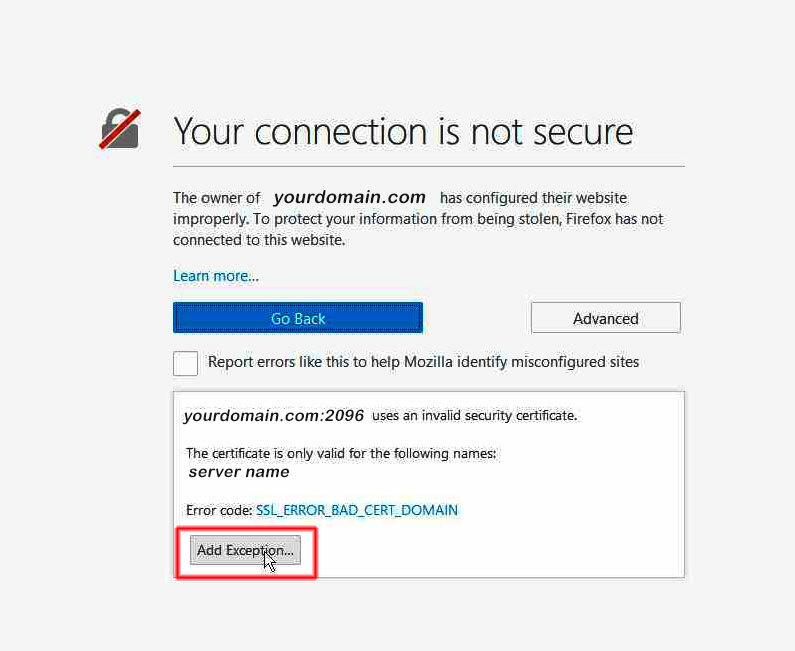 The browser warns about this because the security certificate is different than your domain. 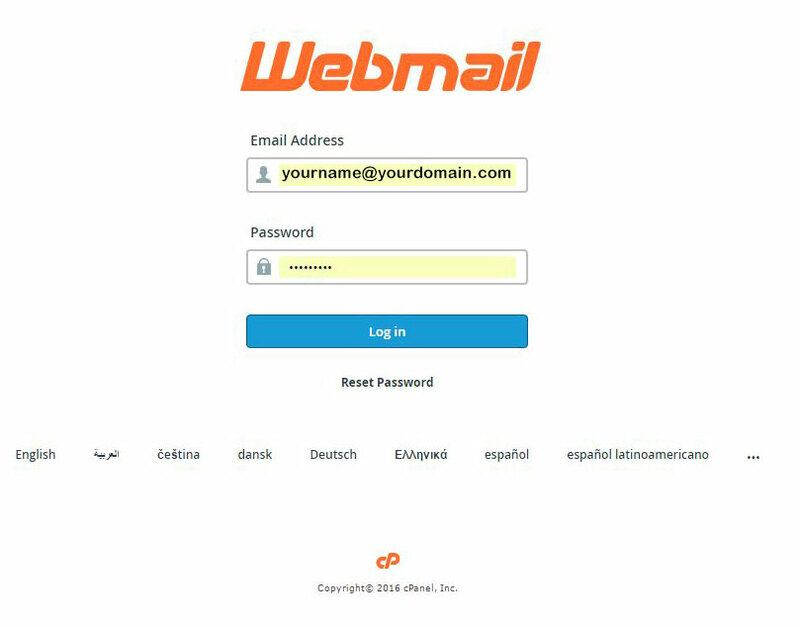 If you have purchased a security certificate for your domain, then this error will not appear, but if you have not, then webmail will use the security certificate of your server where your domain is hosted. 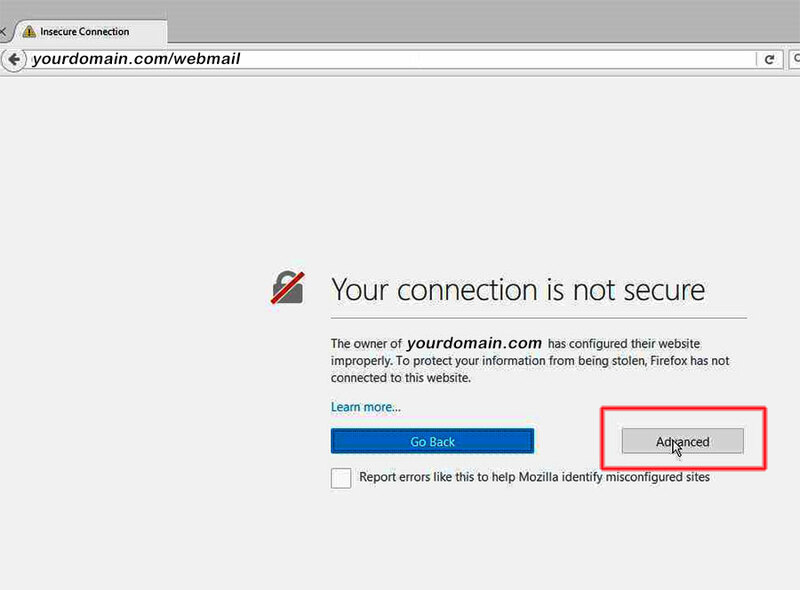 To correct this, all you need to do is tell your browser that it is ok, and to proceed. Next time round, this privacy error will not appear anymore. below are the fixes for 2 browsers, Google Chrom browser, and Firefox browser, each of which has a different procedure.